We want to congratulate our collaborators from Sandelin and Jensen Lab for leading this great paper in Nature Genetics. 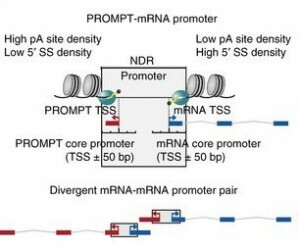 This is a great example of how to combine different genome-wide methodologies to improve our understanding of the transcriptome organization. Proud of our contribution to this work.